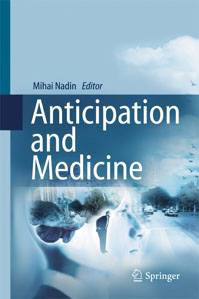 Evaluation of anticipatory characteristics for high-performance physical activities began in 2009. Young gymnasts working with Olympic coach Vladimir Liukin and with Dr. James Denito, were tested in the AnticipationScope™ at the University of Texas at Dallas. The proprietary combination of motion capture and physiological sensors has as output the Anticipatory Profile™ of each participant. In October 2009, more gymnasts were tested, along with Cosey Meyers , a professional motorcycle racer (champion in the Junior category). Data mining and procedures for interpretation are currently developed in cooperation with the Computer Science Department.